We stayed over one night at a friend’s cabin nearby the lake and on Sunday morning we had a chance to walk around and explore and identify some plants*. It’s fall and the rain has started, finally and well, thankfully this year. The leaves of the Big Leaf Maple (Acer macrophyllum) show interesting patterns in green and gold as they** prepare to drop. The smaller Vine Maples (Acer circinatum) stake out red on the color spectrum. On the edge of a drive way, we spot what we think is Blue Elderberry (Sambucus cerulea): blue dried up berries with a white bloom. Well, at least we are pretty sure of the Sambucus part. Nearby on a dirt road we spot some pine drops (Pterospora andromedea) looking very sticky. Finally, the trees around the cabin have a healthy supply of Wolf Moss (Letharia vulpina) - an almost fluorescent green dues to the vulpinic acid they contain. Cool! 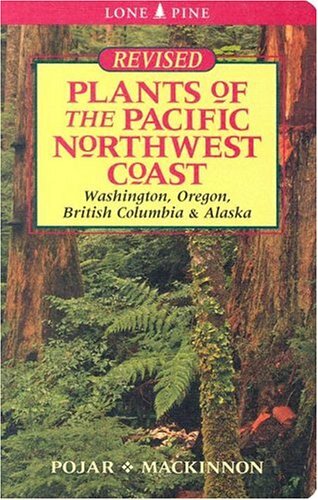 * We probably said it before, but the (Revised) Plants of the Pacific Northwest Coast: Washington, Oregon, British Columbia & Alaska is a good general reference to carry around. 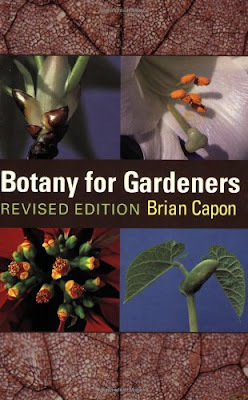 ** We use they because we always thought of the tree controlling the show, but it seems the leaves have a part to play. 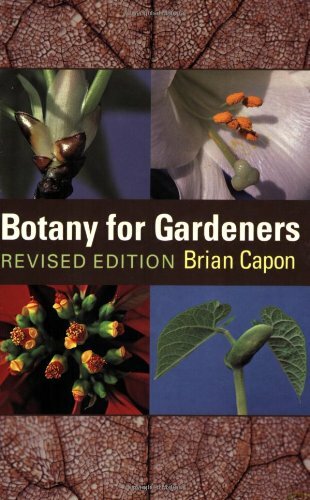 In a book we are currently reading, Botany for Gardeners, author Brian Capon describes it this way: “Leaf senescence, prior to abscission, includes the breakdown of chlorophyll and weakening of cell walls at the base of the petiole, in a narrow band of cells called the abscission zone. In spring and summer, auxin produced in the leaf keeps the abscission zone intact. But low night temperatures and short days in autumn cue the leaves to reduce auxin production and increase the liberation of ethylene.” The ethylene destroys the cells in the abscission zone and the leaf falls away. Who is doing what?